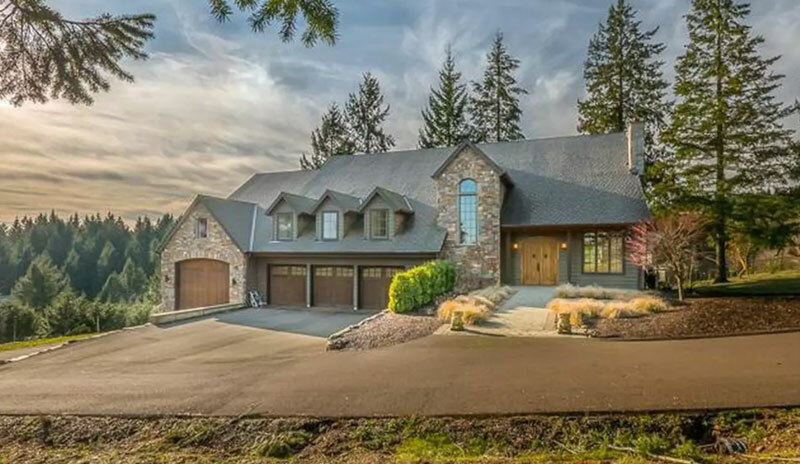 Featured January 2019 WineryHunt Oregon Club Members enjoy waived wine tastings and 10% discounts at these Sherwood wineries January 2019. 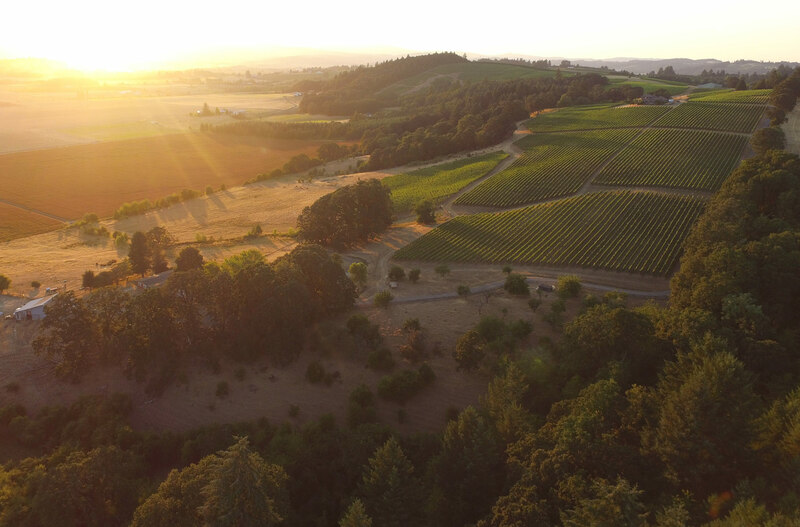 At the northern edge of the Willamette Valley, Sherwood is the gateway to Oregon wine country for wine tasters coming from Portland and boasts beautiful wineries crafting memorable Oregon wines. 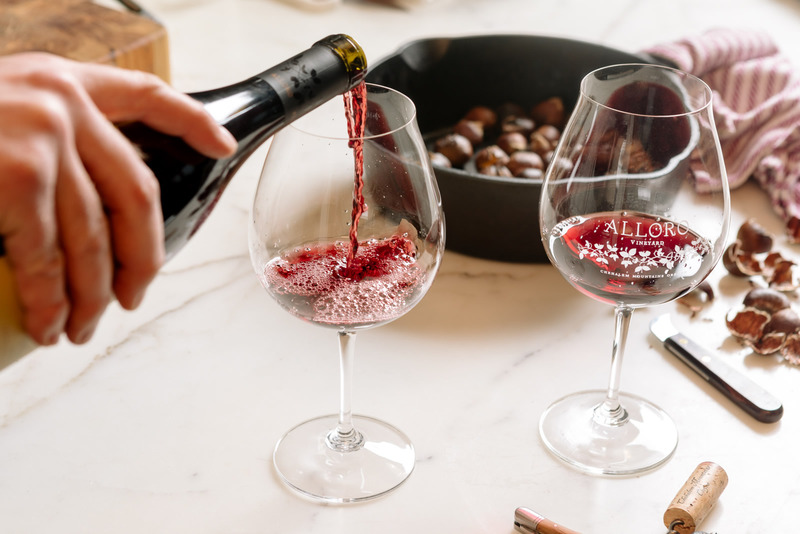 Begin your day of wine tasting in historic downtown Sherwood, a small village filled with antique stores, bakeries, and the tasting room of Rallison Cellars. 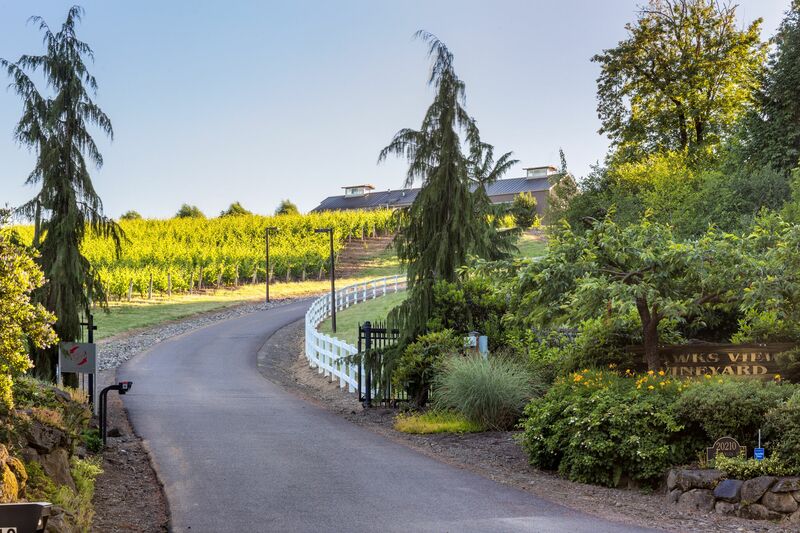 After tasting in downtown, head west and cross Highway 99W to enter wine country. 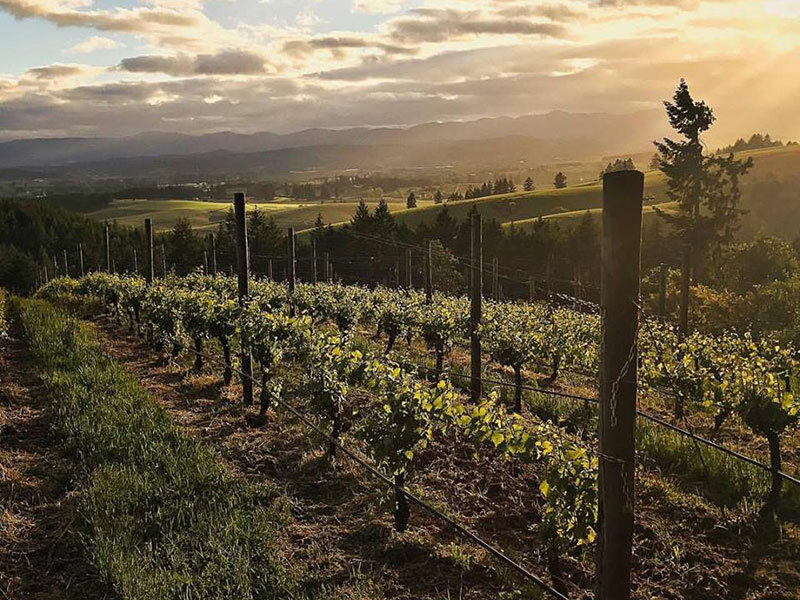 There are a handful of wineries making wine in the Sherwood hills, including the beautiful wineries of Hawks View and Alloro. 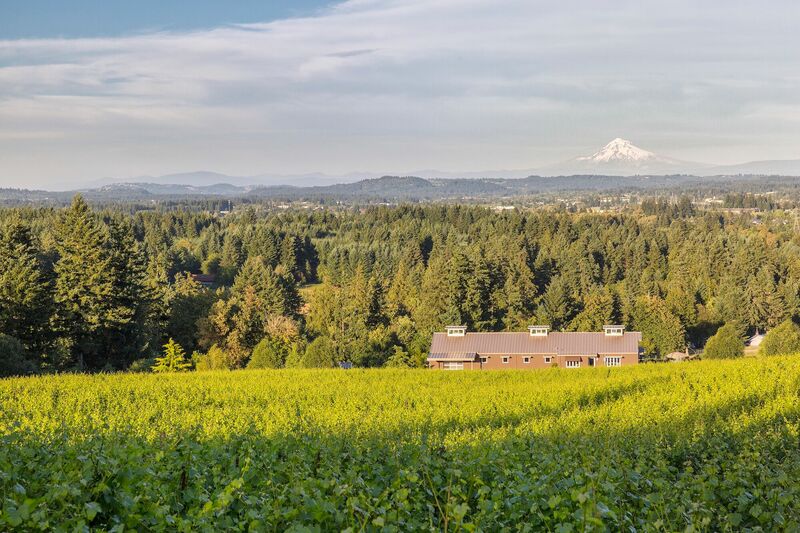 Both include amazing views of Mt Hood, sprawling grounds, and wonderful Oregon wines to taste and bring home to your cellar. WineryHunt Club Members should head to 503 Uncorked in downtown Sherwood for a buy one, get one offer on flatbread pizza and a $3 discounts flight of Sherwood wineries wines ((offer only available in January). View Directions & Hours. 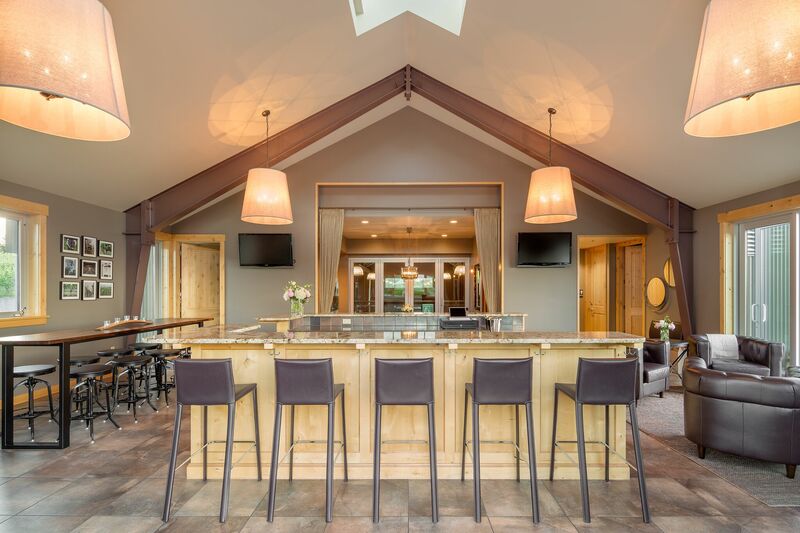 WineryHunt Oregon Club Members enjoy waived wine tastings and 10% discounts at the following Sherwood wineries in January 2019! 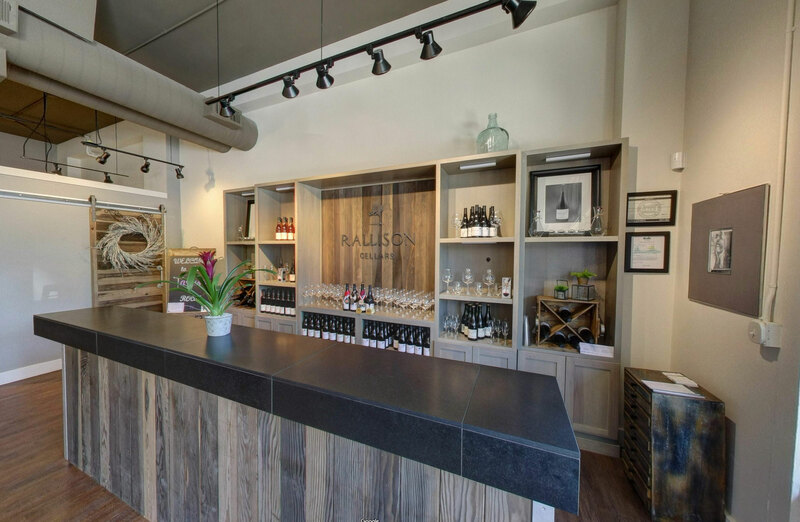 With their tasting room located in charming downtown Sherwood, Rallison Cellars offers a diverse selection of wines from vineyards in the Willamette Valley, Applegate Valley and Columbia Valley. 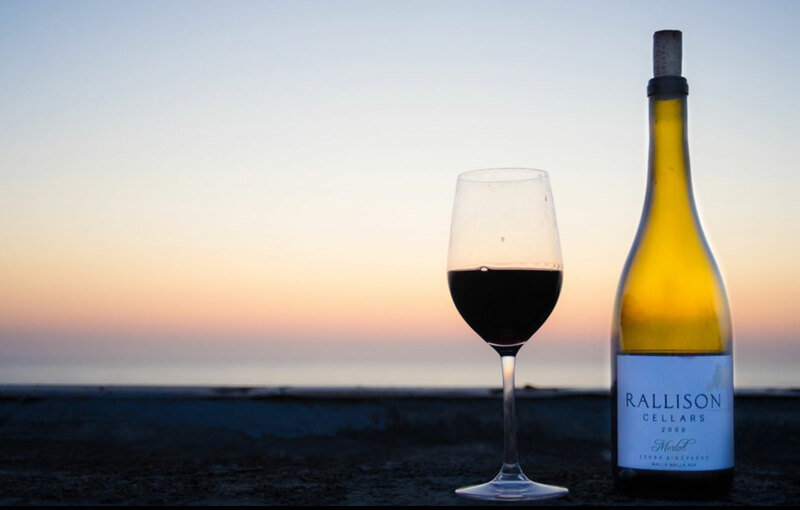 Owner and winemaker Jared Rallison has been making wine for 19 years and opened his eponymous winery in 2011. 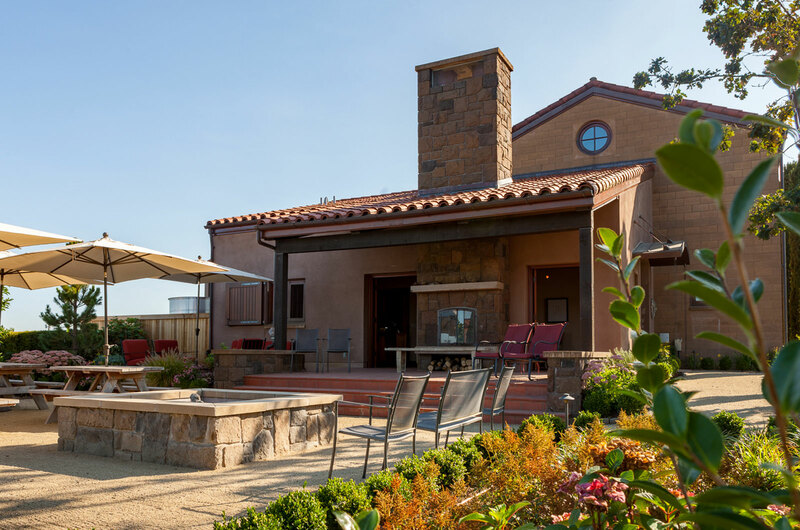 His wines are made on the property of his residence on Parrett Mountain, and his wines are only sold at his tasting room located in historic downtown Sherwood just miles from the winery. 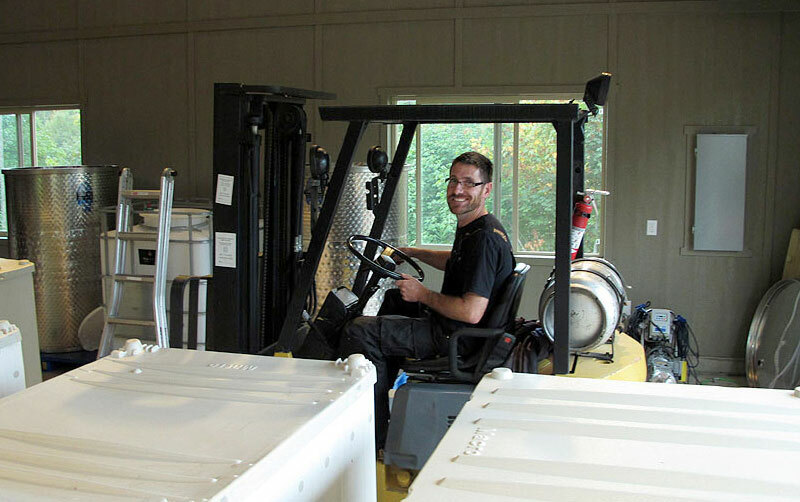 Jared is often seen pouring wines for guests and explaining the winemaking process behind each bottle. 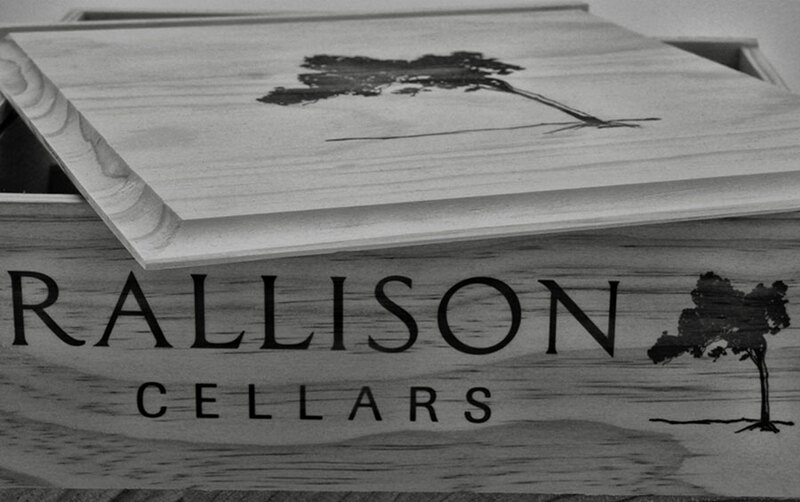 Rallison Cellars makes an impressive range of wines and the wine flight includes varietals seldom seen in the Willamette Valley like Albarino and Malbec.At about 2000 cases per year, the wines are very limited in production and quickly sell out. Wines Offered:Sauvignon Blanc, Pinot Blanc, Pinot Gris, Riesling, Viognier, Chardonnay, Rosé, Albarino, Malbec, Malbec, Tempranillo, Pinot Noir, Grenache, Cabernet Sauvignon,Zinfandel. 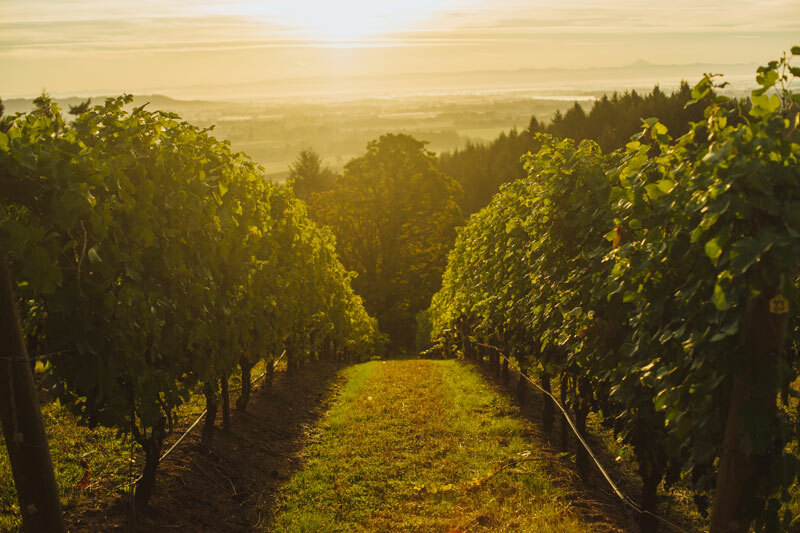 Located three miles west of downtown Sherwood, Hawks View Winery makes wines of extraordinary character and quality from their vineyard in the Chehalem Mountains AVA. 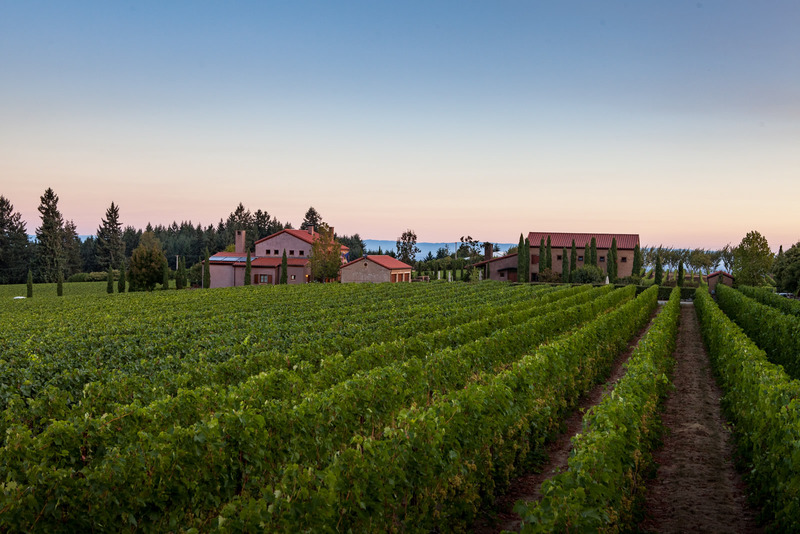 The winery was founded in 2007 and features an elegant tasting room, beautiful grounds and breathtaking views of Mt. Hood. 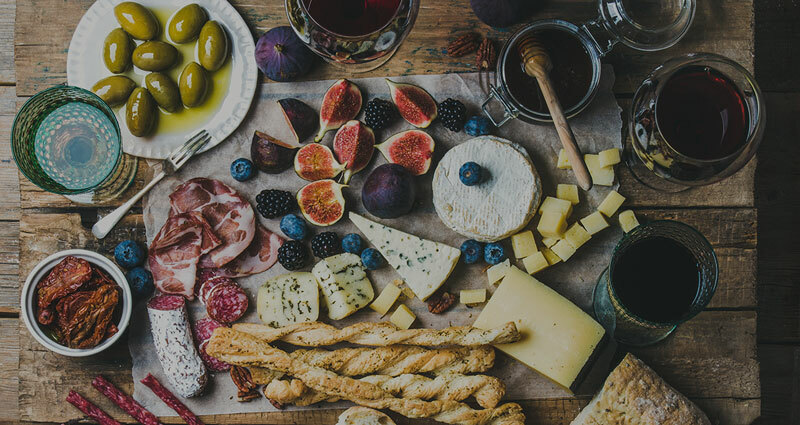 Wine tasters can enjoy a flight of wines in the tasting room or opt to enjoy wine by the glass and bottle as well as charcuterie boards. 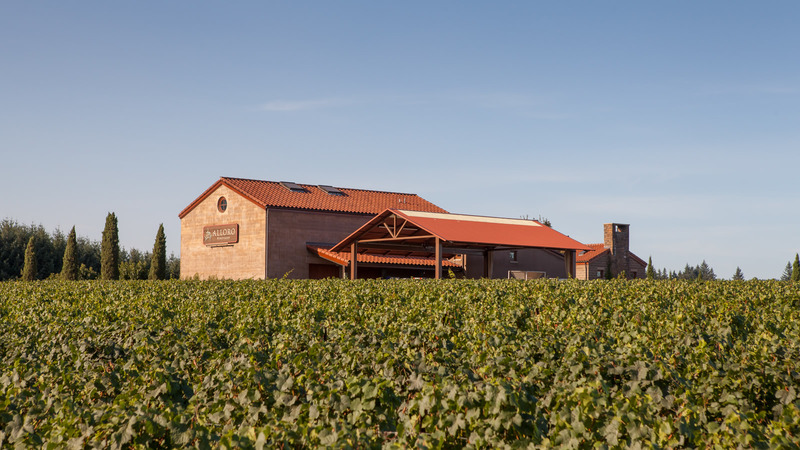 The winery is open daily and keeps the doors open late (until 7PM! ), so this is a great stop for wine tasters who got a later start tasting. 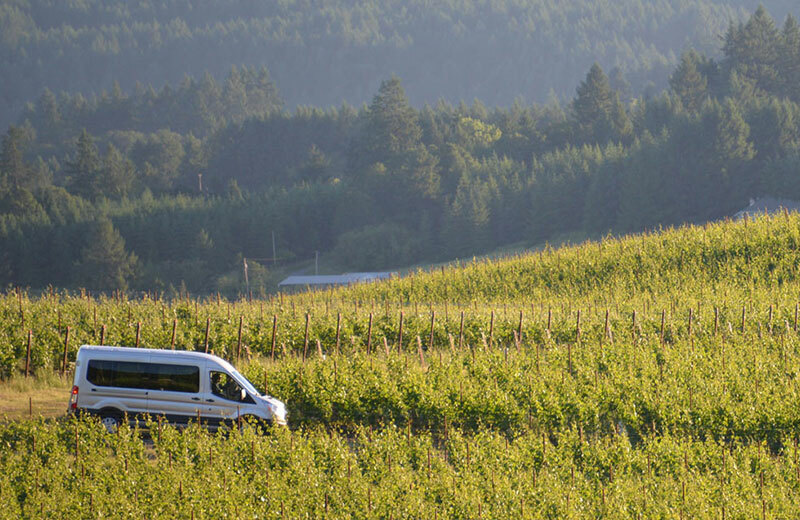 Originally planted in 1999, the 34-acre Alloro vineyard is devoted to Pinot Noir, Chardonnay, Riesling, and Muscat—sweeping across a west-to-east southern aspect on Laurel Ridge in the Chehalem Mountains AVA. 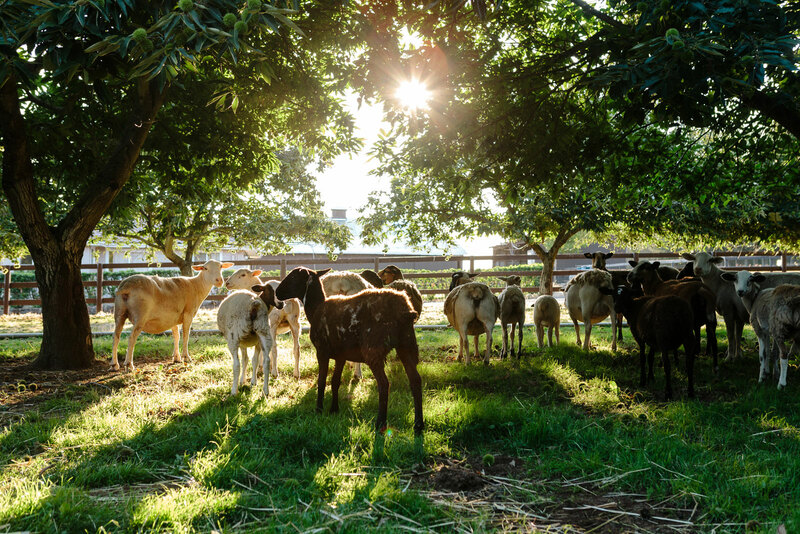 Alloro is an integrated farm with registered Hereford cattle, sheep, lamb, and goats on diversified landscape reminiscent of the Old World. The winery is stunningly beautiful... you'll feel like you're tasting somewhere in Italy. 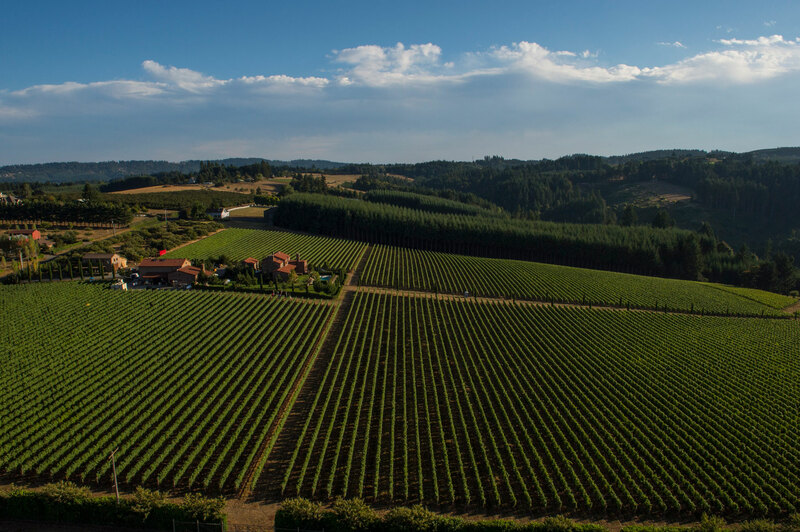 Situated at 450 – 700 feet in elevation, the vineyard has a unique combination of soils to create optimal conditions for sustainable, dry farming in a LIVE Certified Sustainable manner. In short, this is a can't miss tasting experience in Sherwood's Chehalem Mountains.